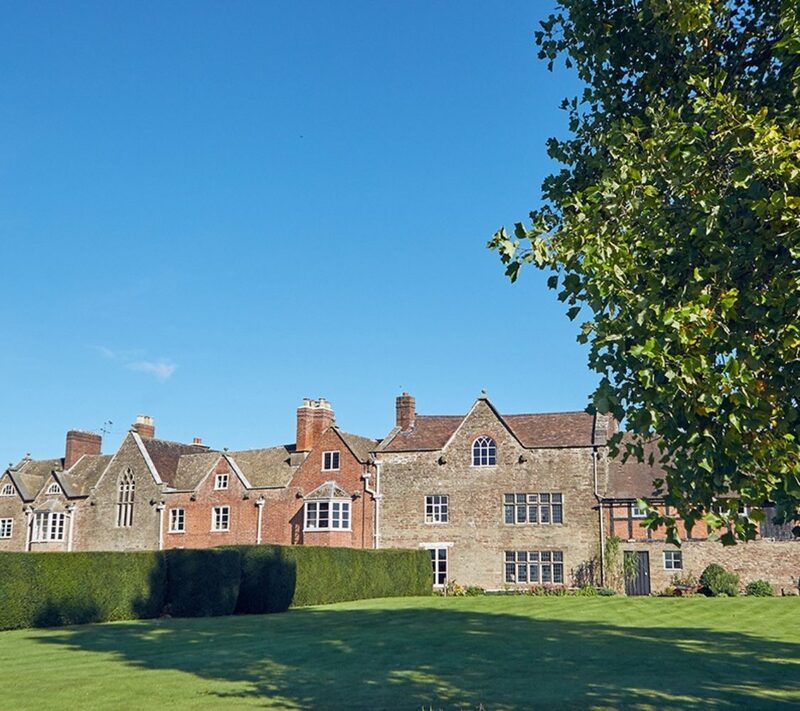 Broadfield is an historic country house and wedding venue set in beautiful gardens and grounds, nestled at the end of a long drive in the stunning Herefordshire countryside. 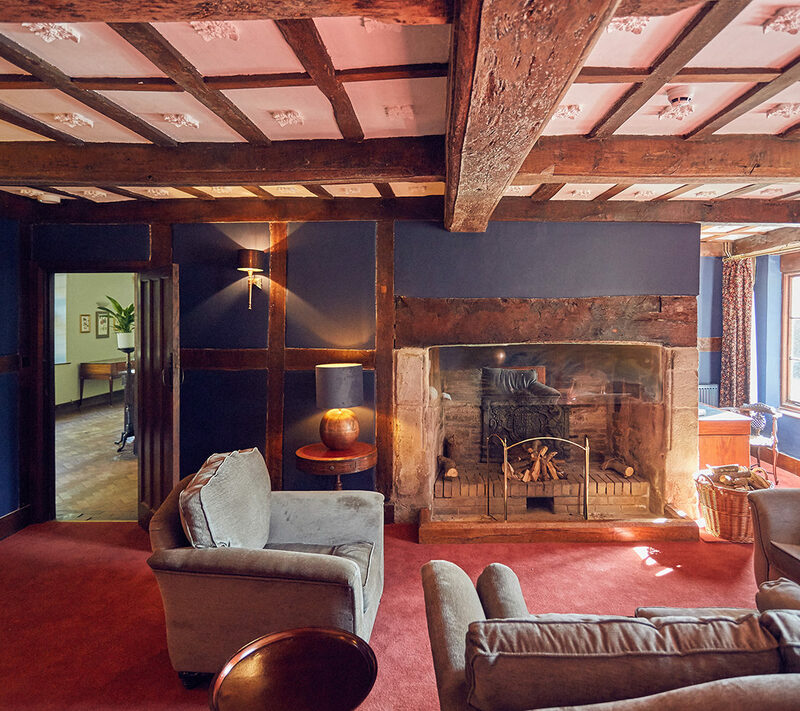 Broadfield can be yours for a wedding, an event, a break with family or friends, or for corporate hire. 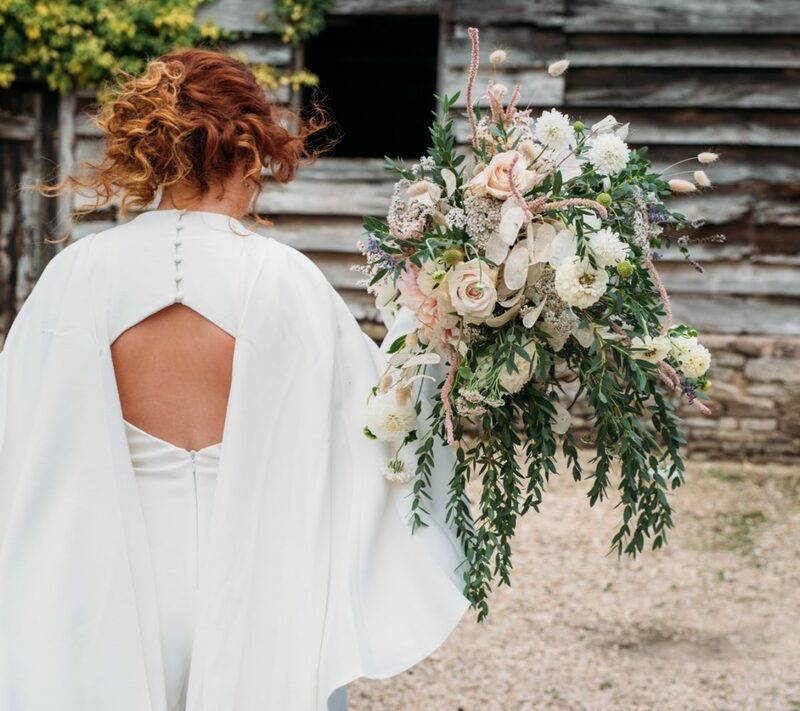 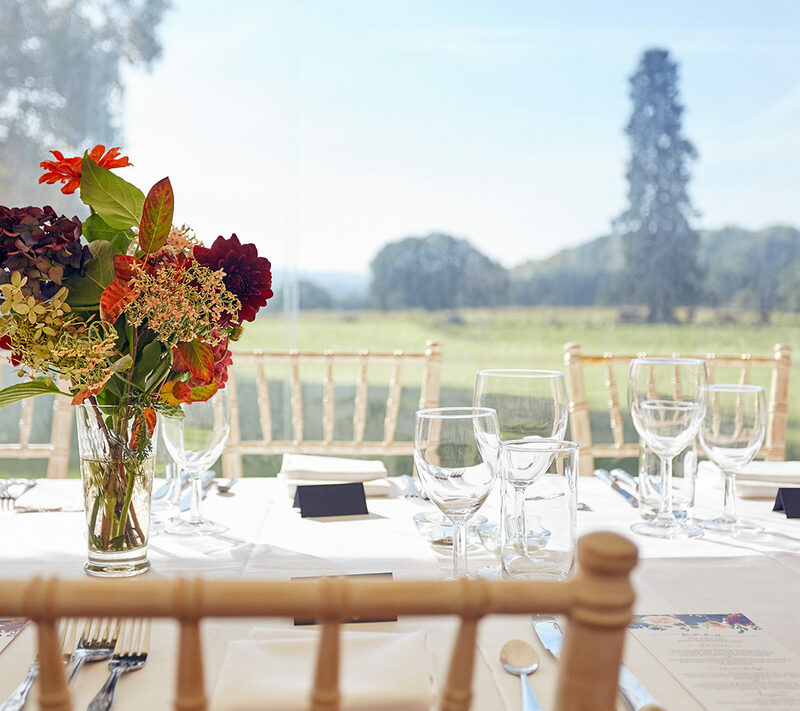 Whatever the occasion, Broadfield will be exclusively hired by you and your guests: your very own country retreat for the duration of your time with us, whether that be for a day, a weekend or longer.